Hair lacking density? 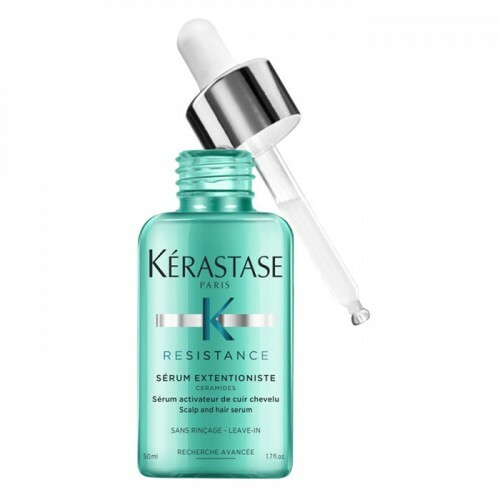 Revive life-stressed ageing and thinning hair. 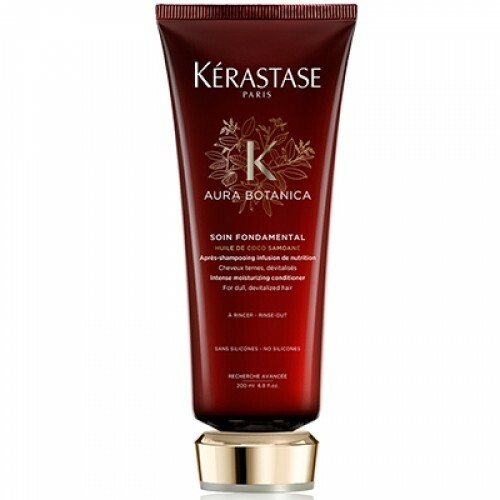 Unveil the beauty of fuller hair and feel revived, rejuvenated and renewed. 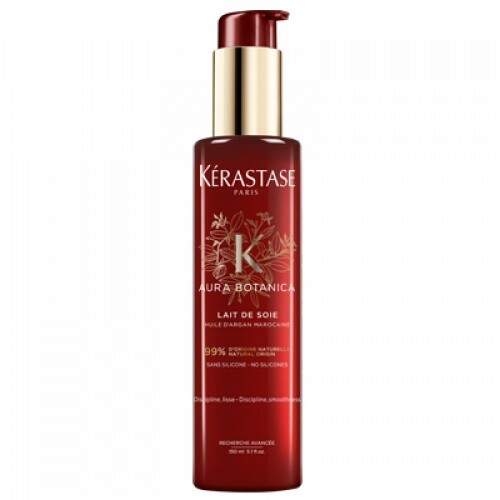 Gently cleanse fine or thinning hair to leave it feeling denser and stronger. 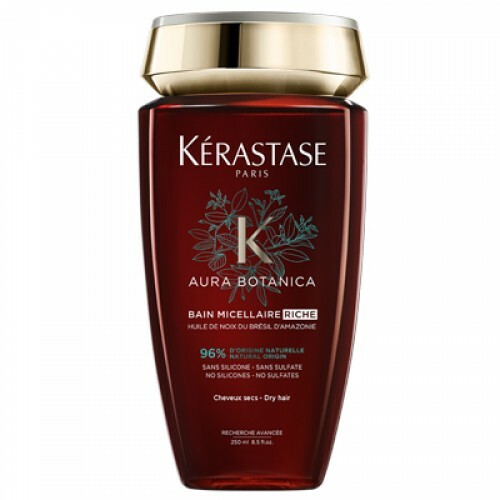 Enriched with Stemoxydine® to densify, and hyaluronic acid for plumping, this will give your hair all the bounce, lustre and vitality that you feel inside. 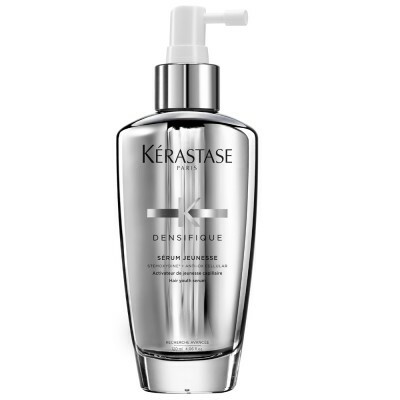 Formulated to target fine, thinning or greying hair, Kérastase Densifique Serum Jeunesse is a gentle non-greasy serum enriched with the brand's rich Anti-Ox Cellular complex. 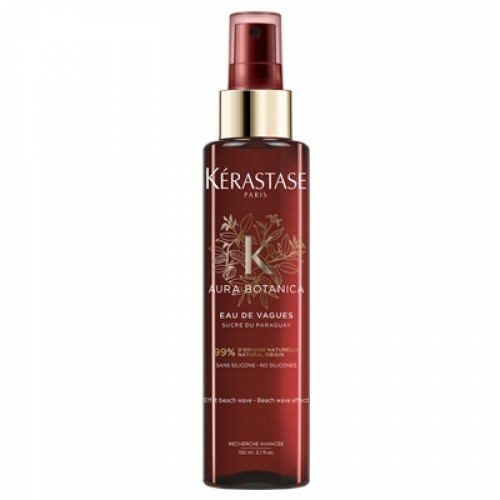 This wonder serum plumbs up hair growth by regenerating the roots and scalp for thicker fuller manageable hair and increases hair density which works effectively to add body and bounce. 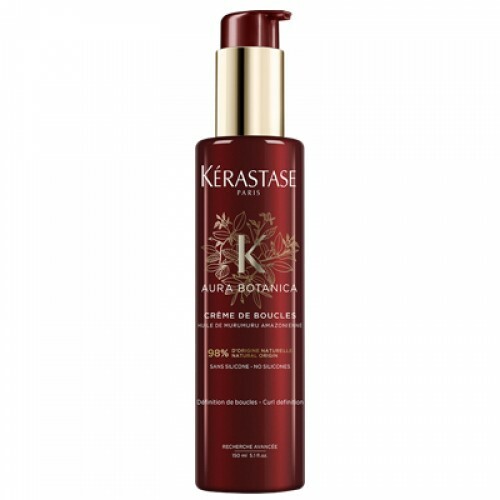 Your locks are left looking smooth and lustrous with renewed softness and shine. 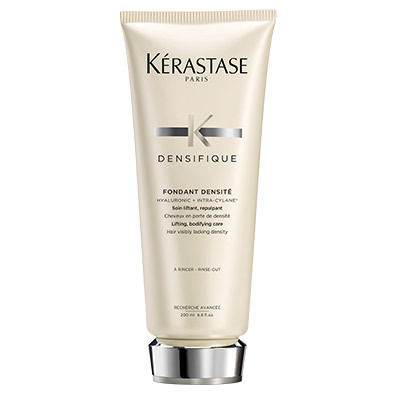 Be someone of substance with Kérastase’s first bodifying fondant enriched with Stemoxydine. 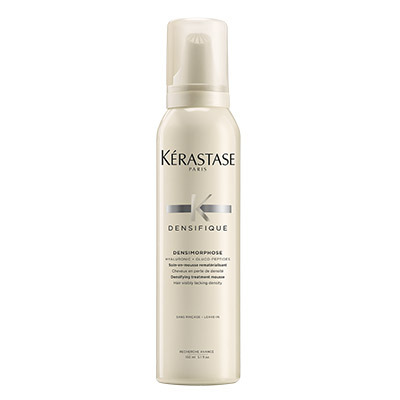 Improve your hair’s texture and fullness while making it resilient yet light as a feather, for care you won’t even notice. 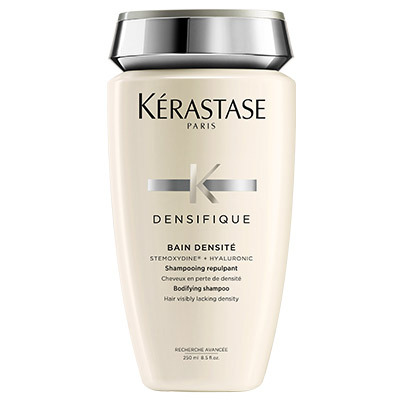 If your hair lacks density, transform its appearance with Kérastase Densifique Masque Densité. 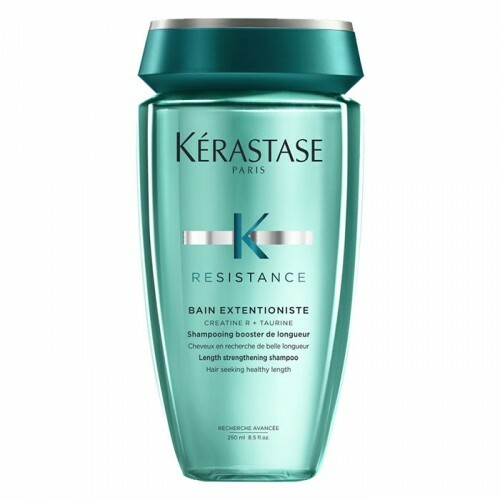 Enriched with Stemoxydine® for densifying and hyaluronic for plumping, it gives a fuller, thicker look with added bounce. 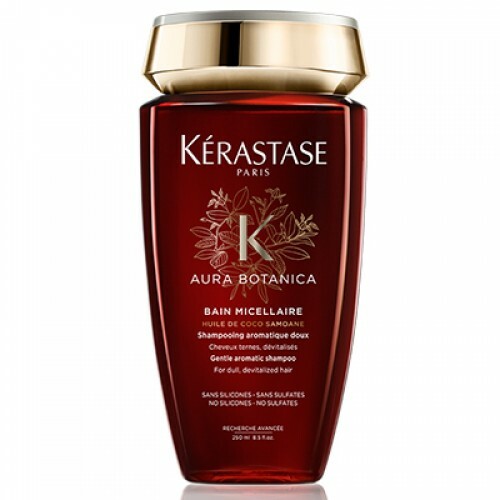 Delicately regenerate your hair from the roots while you rejuvenate your mood. 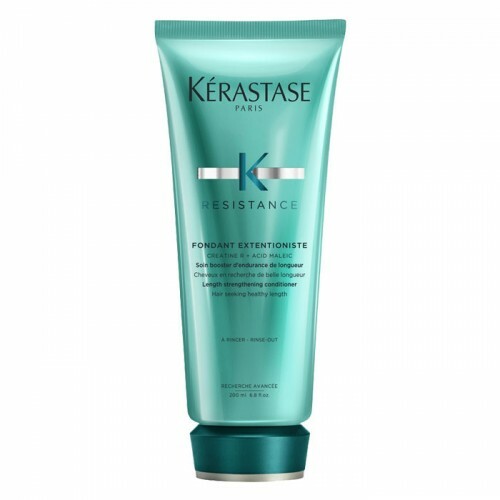 Get bounce and a fuller appearance with gluco-peptides, which also help to repair past damage. 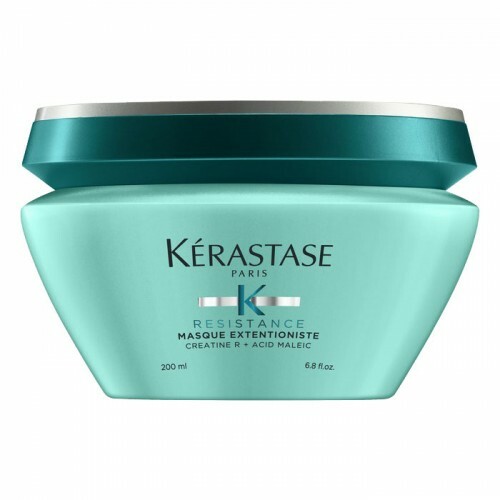 This is a lightweight mousse enriched with hyaluronic acid. 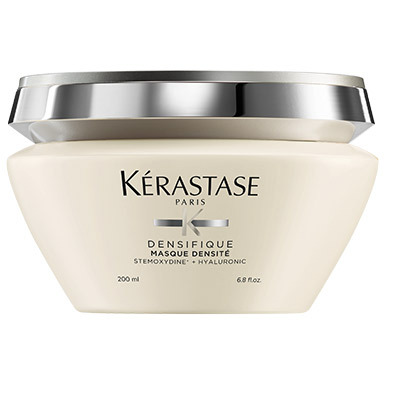 Let your locks come alive with new-found plumpness, bounce and suppleness. 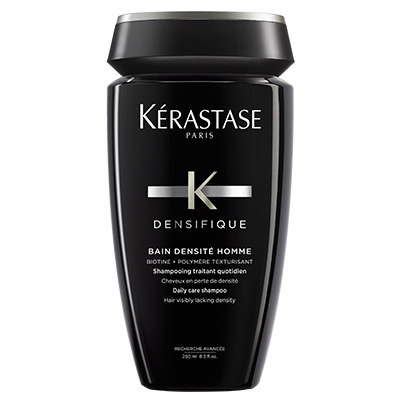 Men: give your hair a fuller look with this daily care shampoo. 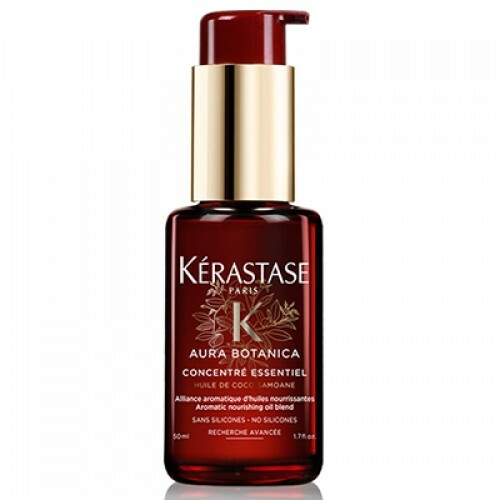 If your hair loss is visible yet your hairline hasn’t receded, you need a dedicated ritual and the backing of a world leader. 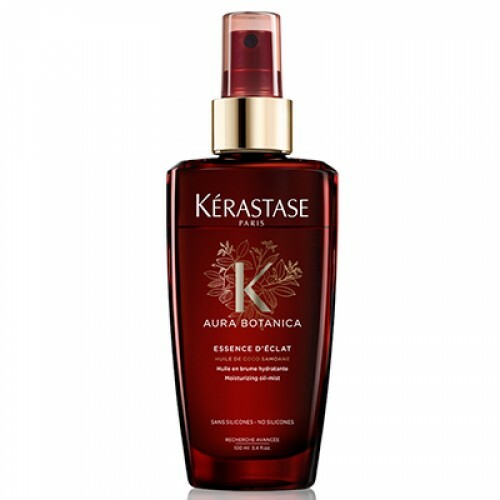 Emerge from the shower refreshed with a light, clean scalp and a new-found confidence. 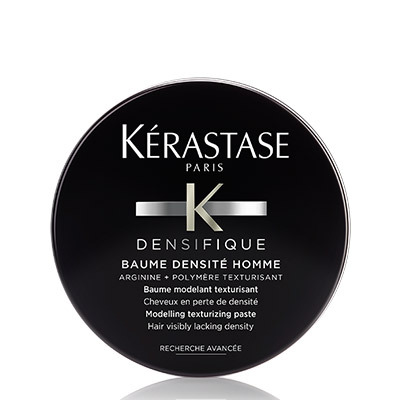 Enjoy texture, substance and resilience in your hair with this modelling paste for men. Choose whatever style you want and revel in the sense of weightlessness.